See more Pittsburgh Easter events at pittsburgh.net. 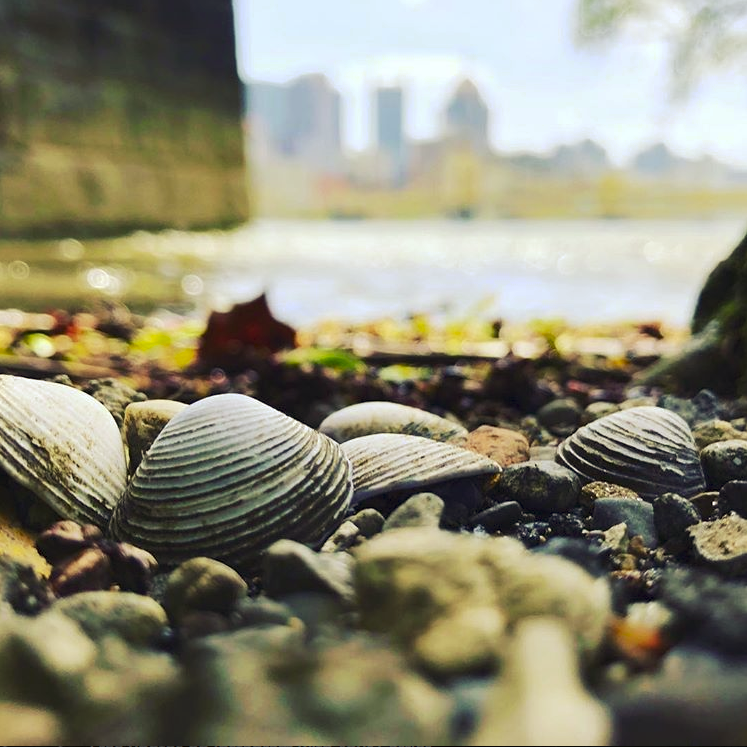 There are so many great events and festivals happening in Pittsburgh this Fall - so get out there and be social, meet a new neighbor, be curious, learn something, be entertained and be Pittsburgh proud. Check out these these top Pittsburgh events for the Fall of 2018 and for a full list of Pittsburgh events be to sure visit Pittsburgh.net. The Pittsburgh Irish Festival, Inc. has gained recognition as an important presenter of Celtic culture due, in large part, to our highly successful festival. This event has become one of the nation’s finest Irish-American festivals, and certainly the most comprehensive exhibit of Irish music, lore, food, and dance in the region. Held the weekend after Labor Day in September at Riverplex between Sandcastle and Waterfront. Are you looking fro the best Pittsburgh has to offer in technology, innovation and music? Then the Thrival Innovation and Music Festival is the place you need to be in late September. Learn more about Innovation, Music and Technology in Pittsburgh by visiting the Thrival Festival. Where else can you sip an English stout while watching African rhinos take a bath? At the Pittsburgh Zoo and Aquariums Zoo Brew Oktoberfest of course! Travel along the Forest Passage and African Savanna pathways all the way up to The Islands as you enjoy the best craft beer around. Take in the view of tigers, Amur leopards, giraffes, and siamangs and sway to the music. Your ticket includes over 60 breweries, delicious bites, live entertainment, and a tasting mug. The unofficial, official comfort food of Pittsburgh, PA! The annual celebration of the #CityofDumplings will feature our city’s favorite food from over two dozen restaurants, chefs, and pierogi purveyors who will be serving up hot and delicious pierogies, creative pierogi-inspired dishes, dessert pierogies and more! As you make your way through Kennywood Park, hop on some classic rides open to our guests special for the day, paint your own pierogi with Paint Monkey and shop the pop-up Pierogi Marketplace for everything from pierogi t-shirts and clothing, to jewelry and pottery, to Festival keepsakes and Pittsburgh memorabilia. The party goes on from 1pm-6pm, with live music, open beer garden for guests 21+, and select Kennywood games and favorite food vendors who will be joining in the fun! ZooBoo is our kid-friendly Halloween event occurring throughout the Zoo grounds. Enter our not-so-scary haunt spots, if you dare. Create creepy crafts at Casper's Craft Corner. Race through the children's hay maze. Show off your spooktacular costumes in our Halloween parade and costume contest. Be wowed with magic, meet your favorite characters, and show off your dance moves. Trick-or-treat throughout the Zoo, collecting treats and supporting local businesses at this daytime family favorite event. Visit Pittsburgh.net for a full schedule of Pittsburgh events and happenings.